RTO Pro has its own secure online payment interface RTOWebpay.com. This service allows your customers to pay payments online, or optionally by phone, by credit card or ACH. On the Webpay portal customers will be able to view all of their agreements they have with you and their payment history. After your customer pays online or by phone the payment details are sent securely to your computer and processed in RTO Pro automatically! The RTOWebpay. 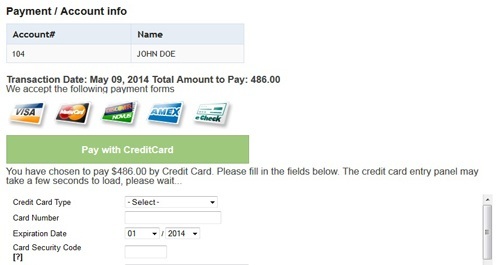 com online payment interface will allow your customers to make payments to your company via credit card or ACH. 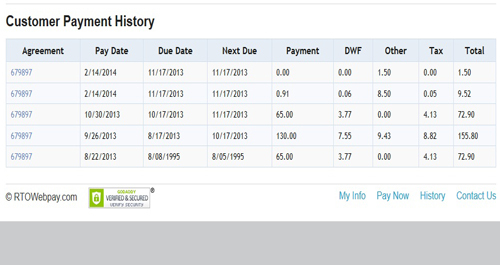 Your customers can even setup their own Autopay schedule which is processed through the webpay system. Autopay has the option to notify of payment processed by text message, or to allow the customer to authorize the payment by SMS text message before it is processed. 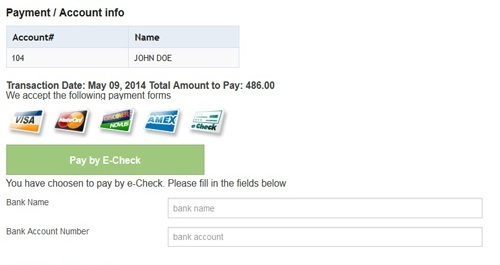 The RTOWebpay online payment interface is unique to each RTO company's website, the images can be customized to make it look like your own website, with your logos, images, theme and colors. 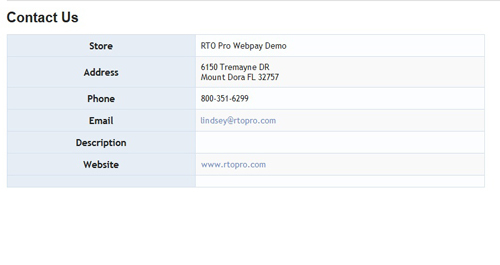 Screenshots of the RTO Pro webpay system. If you want to see what your WebPay site could look like click this link. 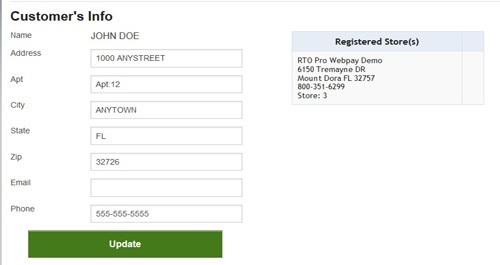 This is the actual live webpay site for RTO Pro Software, if you are a current customer you can create a login and view your account info and history and pay payments online. When your company is set up for Webpay your companies payment portal would have your images / logos displayed on the top and right side instead of the RTO Pro logo. Also included at no additional charge for our webpay customers who do not have a website or want us to host a website for them, free basic web site design, free .com registration and free website hosting! RTO Pro Webpay service master login feature. The master login feature allows you to login and see the same online info your customers see when they login. You can pull up any of your active customers from the master login simply by entering an account number or searching by the customer name. 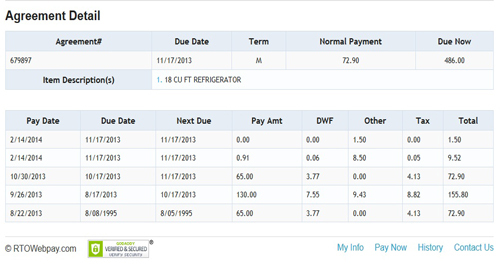 This feature can be used to take mobile payments from customers in their home while doing in house collections. It could also be used to aid in remote payments, when you are taking a payment for another store. 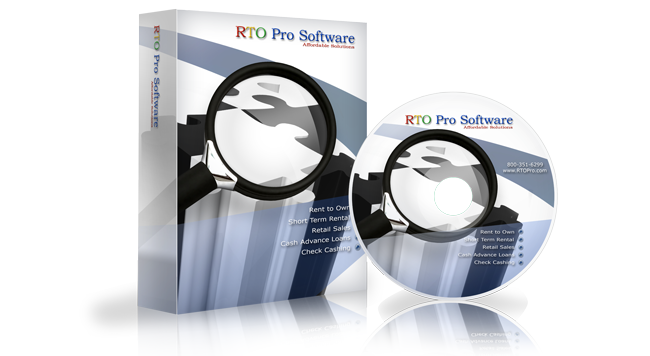 RTO Pro Webpay service reporting feature. 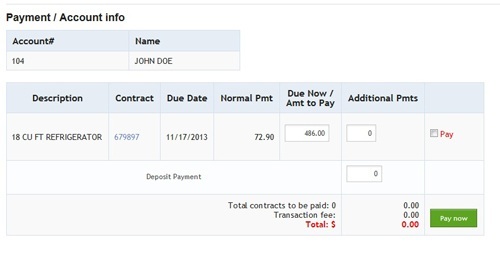 The reporting feature allows you to login and see payments that were made to your company via the webpay service for any specified date range. Autopay and Text to Pay options. Customers can set up their account on autopay through the webpay system, with options for text message notifications and text to pay authorization by text message before the payment is processed. If you use the RTO Pro SMS Text Service you can send text messages to your customers with a "Quickpay" link. They can click the link from their mobile device and pay online without having to create a login. Take payments via webpay on mobile collections app. When your drivers use the RTO Pro mobile collections app they can take payments by credit card or ACH while they are at a customer's home, using the webpay system. Click here for more info about the mobile collections app. We are now accepting sign ups for the service. If you are ready to sign up click the link here to open the sign up checklist and service agreement. RTO Pro Webpay Service. With this pricing there is no reason for even the smallest chains to not take advantage of this service and offer online payments and phone pay to their customers. You can now offer first class online account services to your customers at a fraction of the cost most online payment services charge. IVR Phone Pay Sign Up! Current on support plan or lease plan for RTO Pro and setup for autopay to pay your lease or support payments. 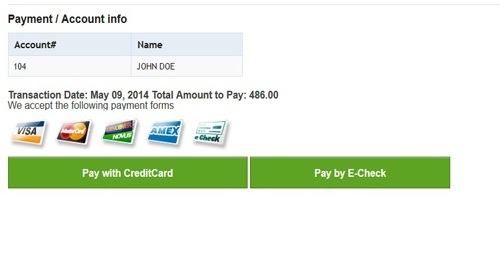 Setup for autopay to pay the Webpay transaction fees monthly on the 1st of each month. A merchant account with X-charge for credit card processing and an ACH processing account with Profituity if you want to accept ACH payments. 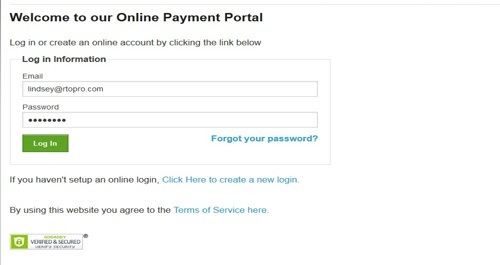 Want to see what the payment portal looks like and how it works? If you are a current RTO Pro support or lease customer you can see the payment portal and setup a login and view your account info and pay support and lease payments to RTO Pro Software at the link below.